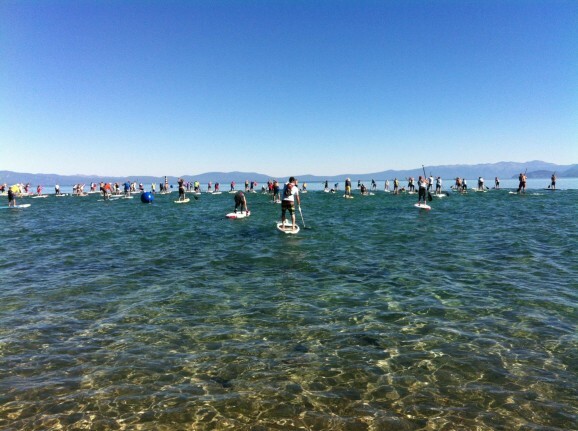 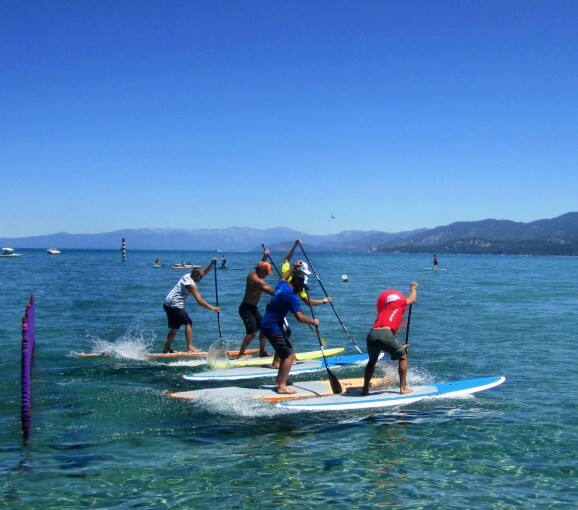 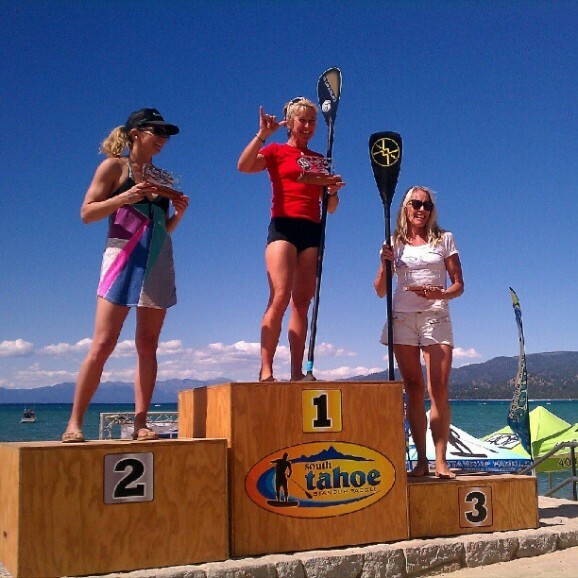 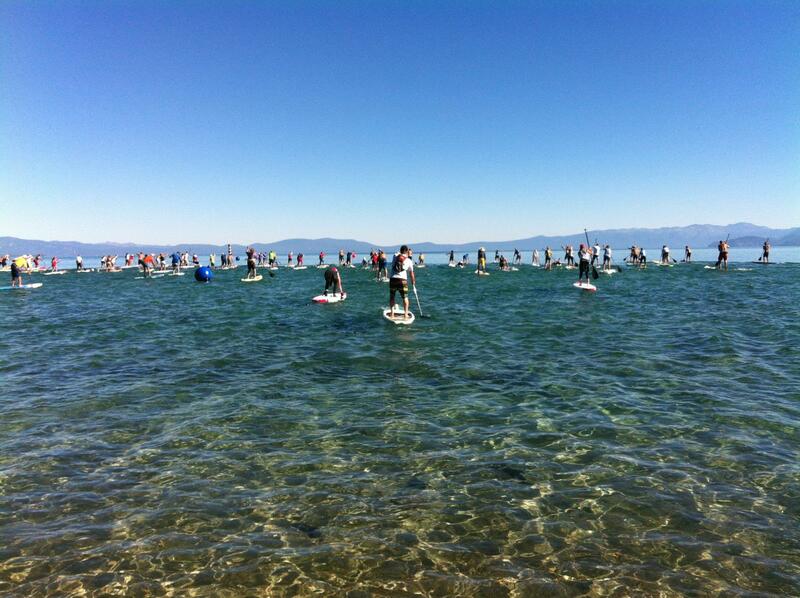 Check out the action from the inaugural Race The Lake Of The Sky SUP race that went down @ Lake Tahoe (California) this weekend. Plenty of pros made the trek to the lake, including Danny Ching, Jay Wild, Candice Appleby and Anthony Vela. 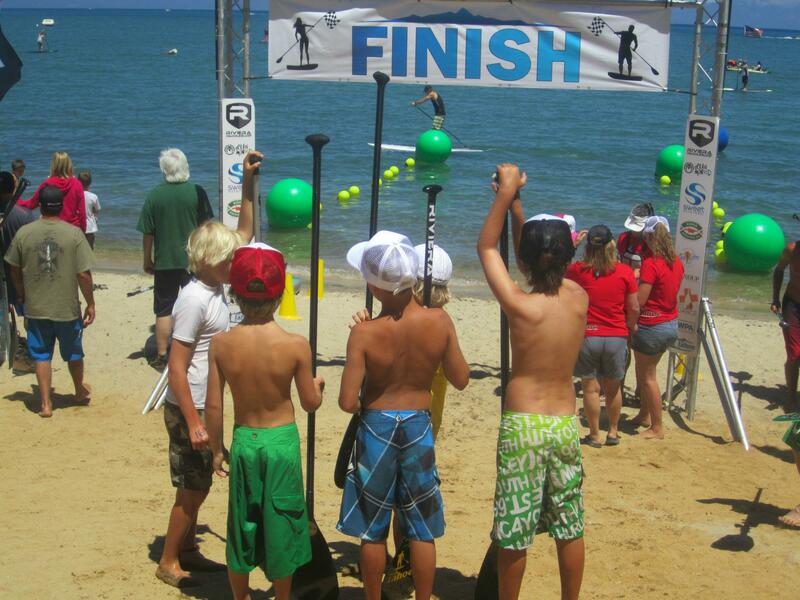 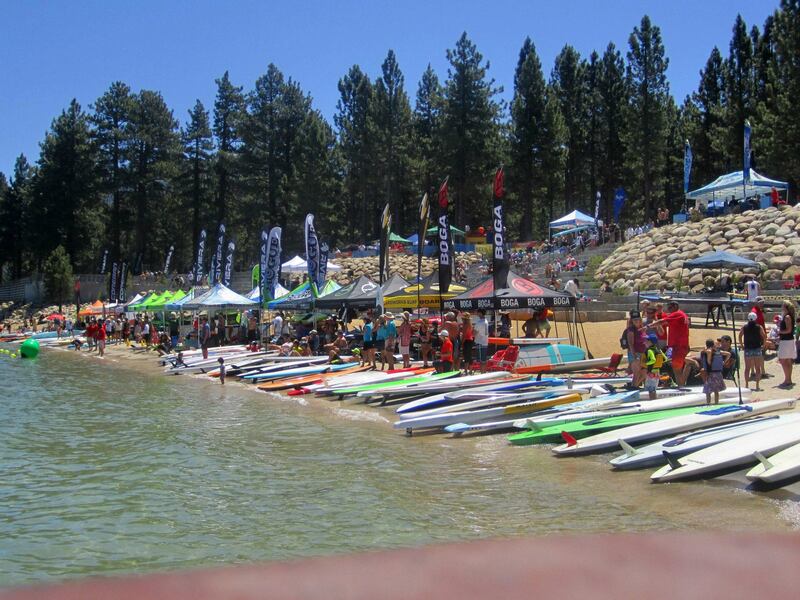 Saturday saw the “El Dorado 5 Miler” race, Grom Races and the awesome SUP Cross events, while Sunday was the main event: The Emerald Bay 14 Mile Distance Race. Danny Ching and Candice Appleby were the big winners, though young gun Kody Kerbox managed to snag a victory over the champ in the SUP Cross race. 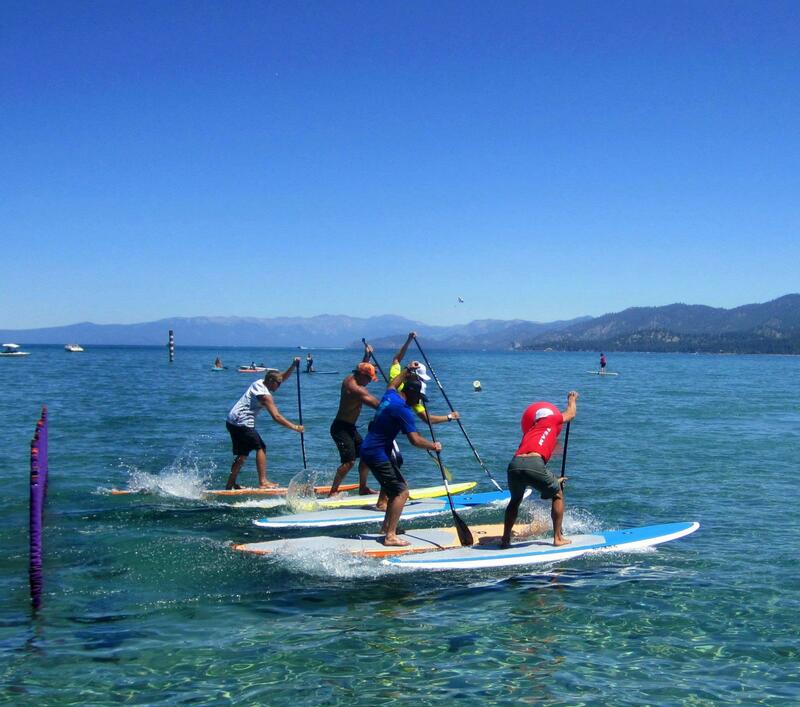 Thomas Maximus claimed line honours in the Long Distance Race, while Jen Fuller won the 12’6″ women’s and Anthony Vela the 12’6″ men’s. 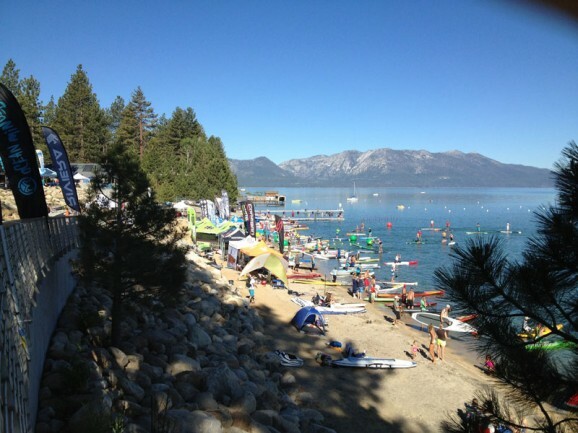 Meanwhile in Saturday’s El Dorado 5 Miler, Ben Sarrazin put in a massive effort to claim the 12’6″ class ahead of Vela and co.
Full race results below and check back soon for some great videos of the action.